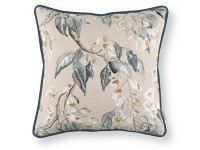 Hand drawn paintings and sketches from the archive of botanical illustrator, Alfred Wise (1908-1985), are brought to life in an exquisitely elegant cushion collection. 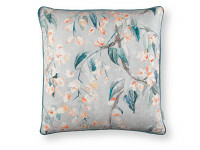 Comprising prints and embroideries, seven charming designs work in perfect harmony with one another and honour the artistry and complexity behind the skill of botanical illustration. 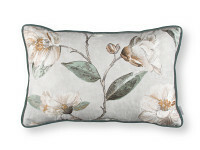 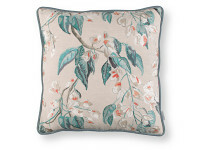 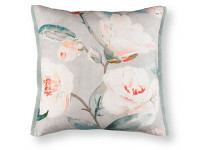 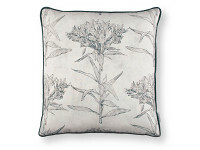 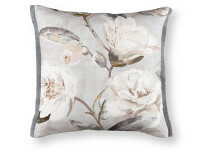 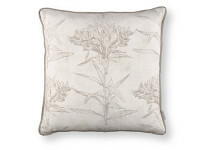 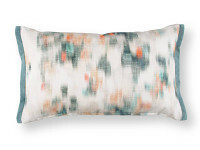 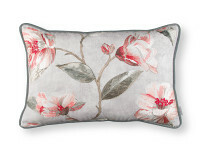 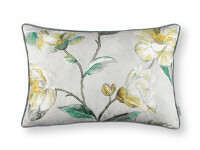 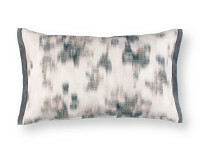 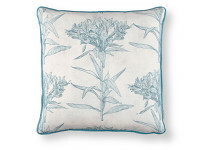 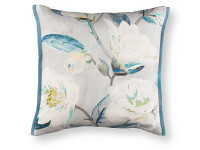 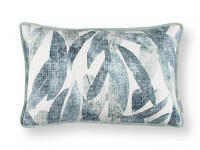 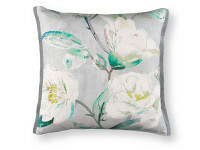 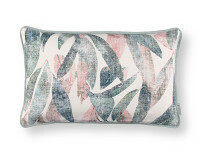 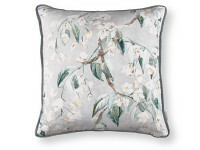 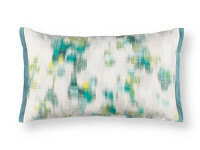 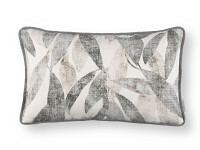 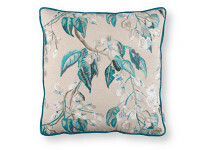 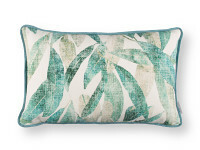 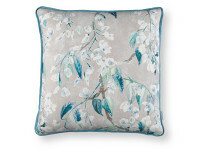 This charming range of cushions are a thoughtful addition to the Gardenia collection.